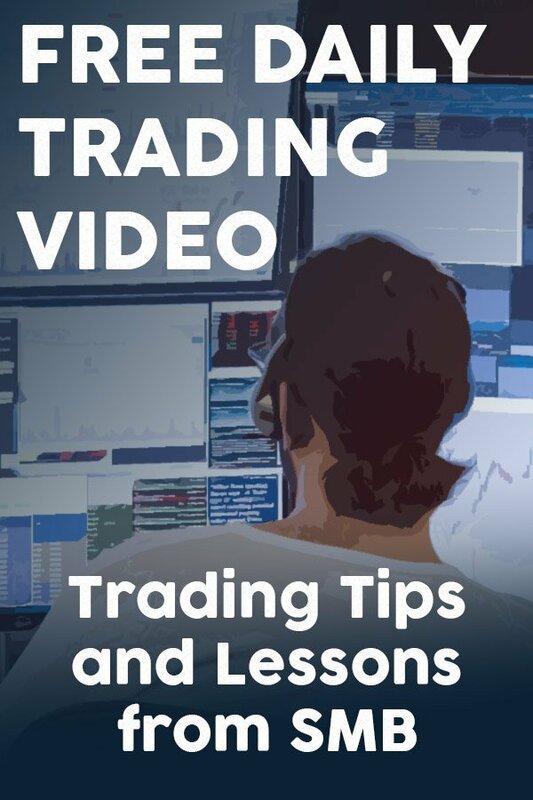 In this video, one of our top traders, in detail teaches how he made one of his best trades. This trader shared with the rest of the firm how he structured the trade, put on large risk, and caught the recent bounce. 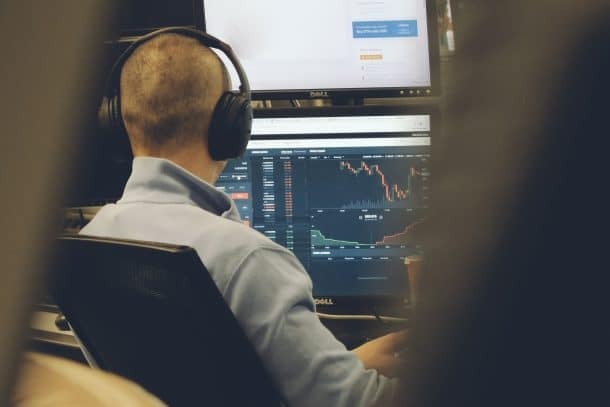 This video gives you an inside look into how this Senior Trader made the trade and then taught others in the firm.